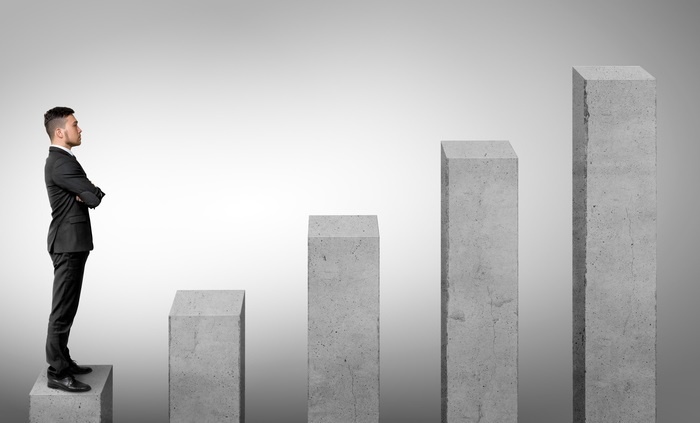 Building and running a localization program can be interesting, dynamic and rewarding—but it can be daunting, too. But it’s especially challenging when you are a team of one. 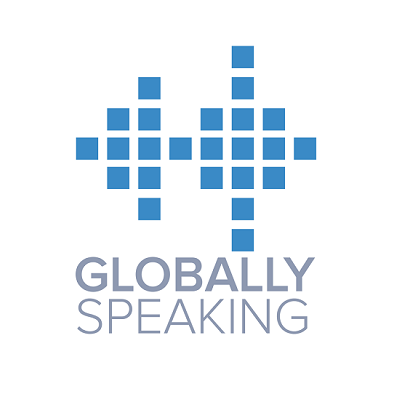 In this episode of Globally Speaking, hosts Michael Stevens and Renato Beninatto invited Oleksandr Pysaryuk, the (only) Localization Manager at Achievers, to speak about his experience. Tune in here to learn how a single localization manager built a localization program and what he considers to be the elements of success. Oleksandr Pysaryuk is the Localization Manager at Achievers, provider of the cloud-based Employee Success Platform. At Achievers, he is in charge of all things related to localization. 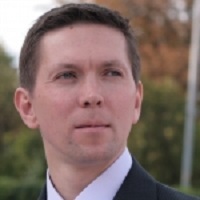 Oleksandr has 13 years of experience in software localization on both buyer and service provider sides. Before joining Achievers, he was a Localization Analyst at BlackBerry and also held localization management roles in several other companies, including LanguageScientific and Logrus. Oleksandr holds an MA in Linguistics and Translation Studies and taught translation at a university in Ukraine.